Can One Spouse Take Marital Assets Out of the Home Before the Divorce in Florida? Florida couples contemplating divorce often separate before the divorce is final, and they may want to split their assets at that time. However, before one spouse takes marital assets out of the home, he must be careful that he doesn't take too much or accidentally violate a court order. Generally, Florida courts divide marital property as close to evenly as possible. This means that a couple's personal property, such as furniture or appliances, will likely be split evenly in the divorce. Thus, it is usually in each spouse's best interests to make sure he doesn't take more than half of the couple's assets before the court makes its decision regarding property division. Spouses can make an inventory of every asset in their home to create a record of what marital assets existed before they were taken. If spouses agree on how the assets should be split, they should memorialize their agreement in writing so there are no questions later about whether one spouse took something he shouldn't have. Florida courts typically issue temporary standing orders to govern the spouses' conduct once divorce has been filed but before it is final. These standing orders may tell the spouses whether they can sell or otherwise dispose of marital assets. For example, a spouse may be allowed to take an asset for his own personal use but not to sell it. 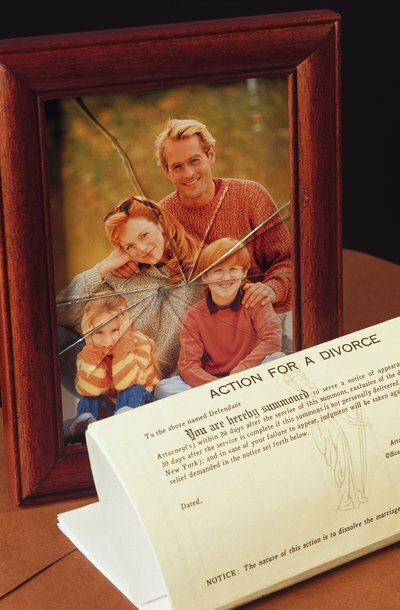 Law Office of Ingrid M. Hooglander PA: If I Move Before the Divorce Is Final, What Can I Take?